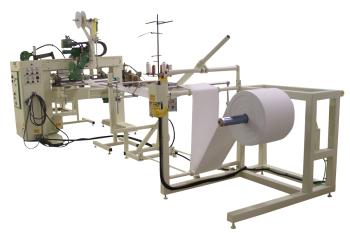 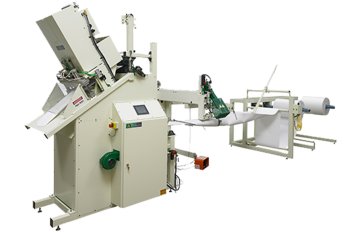 To produce filter tubes and bags there are many machines from which to choose. 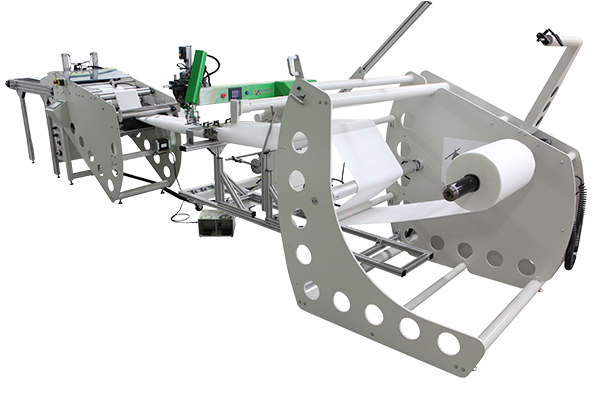 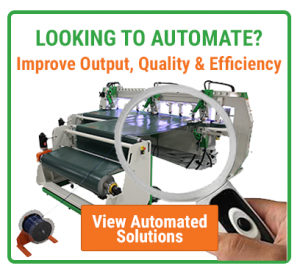 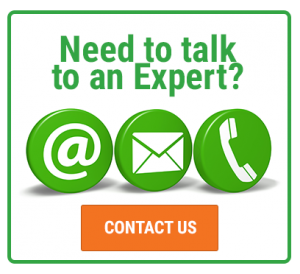 We can help you choose or design the right machine for your production needs that will allow your business to increase production capabilities and decrease labor costs. 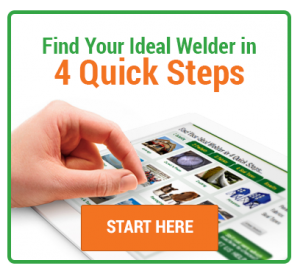 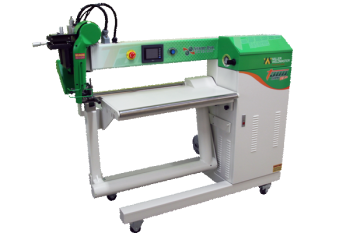 Miller Weldmaster can custom build any machine you need to fit your application needs.